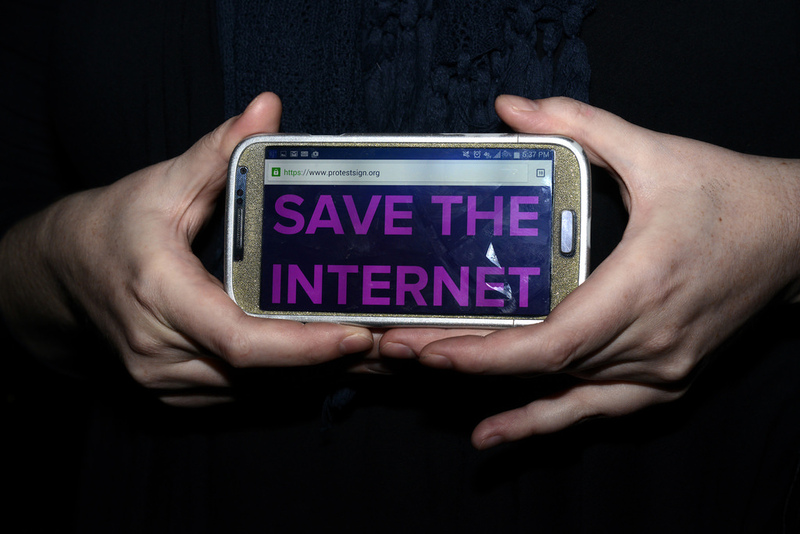 In the battle for net neutrality, can co-ops keep the internet open and democratic? Sammi-Jo Lee, writing for Coop News, gives us the lowdown on the P2P alternative to ISP big players. Sammi-Jo Lee: In 2011, brand new fibre-optic cables lit up for the first time across the forested terrain of the Ozarks and up and down the farmlands of central Missouri, USA. Here among the hickory and red oaks, you might expect to be in the land that the internet forgot. That’s what it could have been, had residents not decided to stop waiting for large for-profit telecommunications companies. They built their own internet instead. They turned to their electric utility for a solution, and Co-Mo Electric Cooperative, established in 1939 to bring power to the region’s farms, answered the call. Later at a community meeting, a local bank surprised the room by paying the deposit of everyone present. They quickly crowdfunded enough money to begin construction, and in 2011, just before Christmas, its first members came online. There are hundreds of small internet service providers owned by member co-operatives. Co-Mo’s members aren’t the only people who can say they own their own internet utility. In cities and rural swaths across the country, there are hundreds of small internet service providers owned by member co-operatives, local municipalities, or tribal governments. Over the past two decades, these small internet service providers (ISPs) have been spreading and gaining notice. As success stories travel and inspire other communities to ask how they can do the same thing, they’re multiplying faster than ever. These locally owned networks are poised to do what federal and state governments and the marketplace couldn’t. One, they can bring affordable access to fast internet to anyone, narrowing the digital divide that deepens individual and regional socioeconomic disparities. 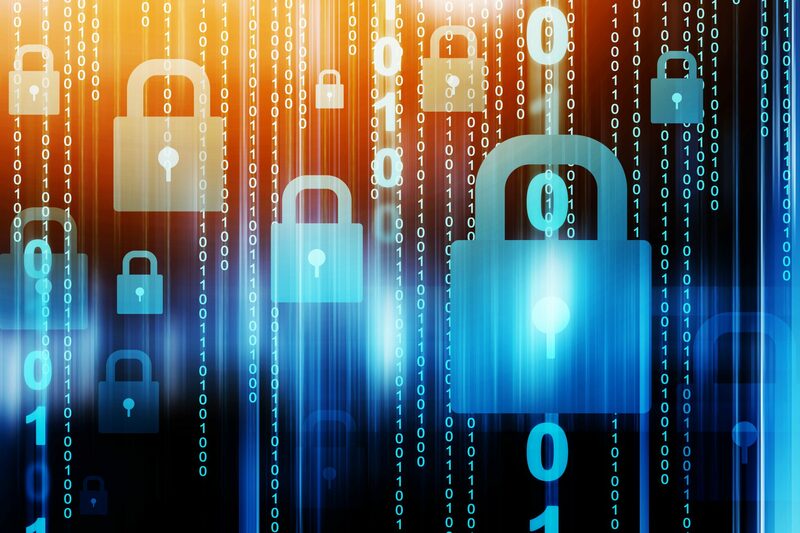 Two, these small operators can protect open internet access from the handful of large ISPs that stand to pocket the profits from net neutrality rollbacks announced by the Trump administration. That’s according to Christopher Mitchell, who is the director of Community Broadband Projects, a project of the Institute for Local Self-Reliance. Mitchell, who has been tracking and advocating community-owned broadband networks for a decade, hopes that this will be the moment when people rebel against the administration’s attack on net neutrality and expand rural cooperative and municipal ISPs. “The FCC is basically taking the regulations off of big companies, but local companies can still offer high-quality internet access at good prices,” Mitchell says. Without net neutrality, broadband providers will be able to charge more for better access and faster speeds or be able to restrict traffic to preferred business partners over competitors. More independent ISPs can offer consumers a wider variety of choices. Internet connectivity is a crucial economic leveller, without which people fall behind in schools, health, and the job market. “No one will have to offer prioritised content in the ways that we fear AT&T and Comcast will. So local investments can preserve access to the open internet,” Mitchell says. 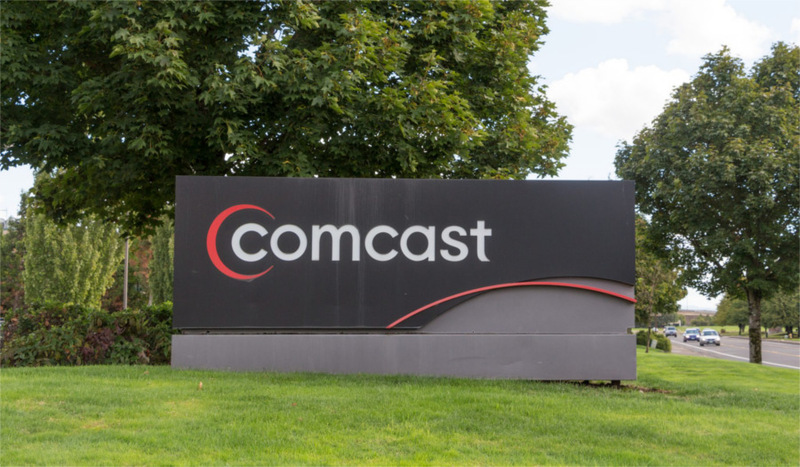 Can internet co-ops offer an open alternative to big ISPs like Comcast? But, for many, before the question of an open internet and net neutrality comes to the question of whether people can have access to and afford the internet at all. Remote, sparsely populated areas like the rural Ozarks are often synonymous with the digital divide. Large carriers don’t have a financial incentive to enter those markets where getting high returns on their investment are unlikely if not impossible. According to the FCC, 39% of rural Americans – 23 million people – don’t have access to broadband speeds. Before Co-Mo Connect got off the ground, Klindt says, only one out of five members had access to broadband. Many still crawled along on obsolete dial-up connections. By 2014, however, nearby Tipton (population 3,351) enjoyed connection speeds in the top 20% of the US and the fastest in Missouri. By 2016, Co-Mo’s entire service area was on the digital grid. ILSR estimates that there are more than 300 telephone and electric co-ops that provide rural fibre-optic internet service. Since the late 1990s, these co-ops have been installing more cable and leveraging existing infrastructure to provide faster service to their communities. A few have even built networks from scratch, such as RS Fiber in Minnesota and Allband in Michigan. Matthew Rantanen, the director of technology for the Southern California Tribal Chairmen’s Association, tells another story of access and adoption from reservation lands, where the FCC estimates that 68 percent of residents – 1.3 million people – lack access. Rantanen directed the initiative, which introduced wireless internet to 17 tribal reservation communities in San Diego County. The initiative, Rantanen says, inspired Valerie Fast Horse, the IT director of the Coeur d’Alene tribe in Idaho, to build an entirely fibre tribal network. “Networking is in its very early stages, and I can’t wait to see some of this blossom,” Rantanen says. He estimates that just 30 of more than 300 tribal reservations in the US have broadband access. Though unequal access is primarily thought of as a rural problem, it affects urban centres, as well. ILSR estimates 90 cities are connected with high-quality municipal networks, while more than 200 are connected with more basic networks. “Customers want reliable, fast, and inexpensive service. The market is not solving this problem,” says Deb Socia, the executive director of Next Century Cities, which works with 183 mayors across the country in hatching plans to fund locally based solutions in 19 states. “The biggest dilemma for cities is that there has been an erosion of the capacity for communities to solve their own problems, and that has happened primarily at the state and federal level,” Socia says. Some networks, like the one in Ammon, Idaho, lease their networks to other providers. Others, like the one in Chattanooga, Tennessee, sell services like a conventional ISP. Cobbling together local solutions is the common challenge across all of these community projects, says Mitchell, whether it’s cracking the funding code, slashing through the governmental red tape, or cultivating enthusiastic leadership to convince communities that, in order to have their own internet service provider, it’s worth it to try something new. Looking down the road, Mitchell believes that a strong network of small, competitive community-owned ISPs is possible. By syphoning revenue away from the monopoly ISPs, they could disrupt their ability to dominate their markets. And also, if net neutrality does indeed get rolled back, competition could make it less appealing for large ISPs to restrict content. This article was originally published in Yes! Magazine. Allband Co-Mo Electric Cooperative Coop News Coops curated FCC fibre-optic Institute for Local Self-Reliance ISPs Net Neutrality RS Fiber Sammi-Jo Lee Southern California Tribal Chairmen’s Association Tribal Digital Village.